Church Avenue Bakery's Haitian Patties offers some of the most tantalizing Haitian patties in Florida. 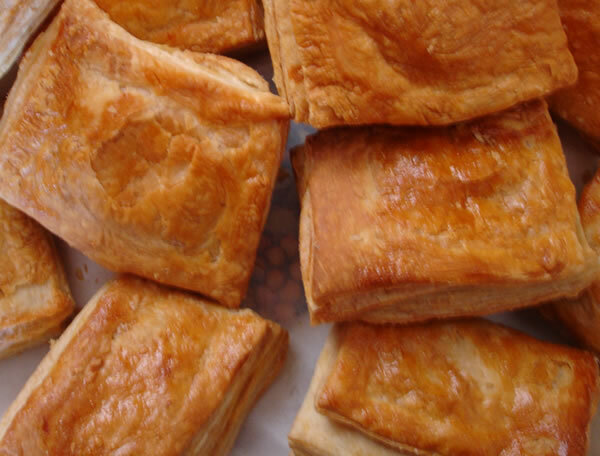 They are basically a puff pastry biscuit, stuffed with a variety of fillings, including ground beef, chicken, spinach, mixed with stewed vegetables, and flavored with scotch bonnet, a Haitian seasoning. Also on the menu are soups, bread, teas, coffee, and cookies. Patrons say Church Avenue Bakery's Haitian Patties puts a spoonful of love into every item they make. 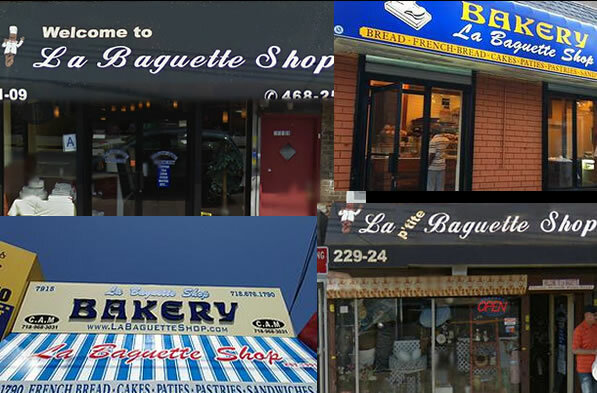 La Baguette, an American-Caribbean bakery, is a family-owned and -run full-service bakery and lunch spot. Established more than 20 years ago, many of their breads and pastries are made from generation-old family recipes. 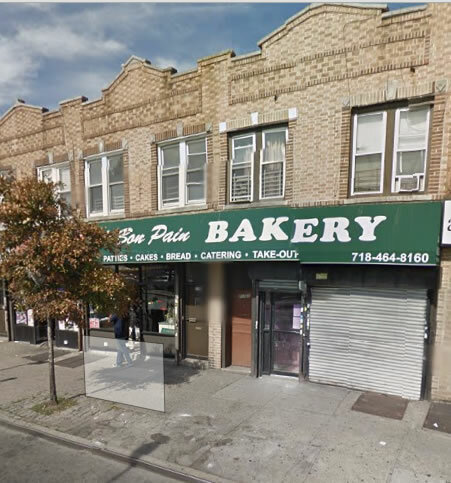 A run-down of offerings include their famous patties (chicken, beef, and cod fish,); croissants, fresh wheat hero and wheat Creole breads; carrot, pound, and butter cream cakes; turnovers, cookies, soups (split pea, minestrone, lentil spinach, chicken), and wheat and oatmeal porridges. Stop by to experience their attentive service and Haitian hospitality. 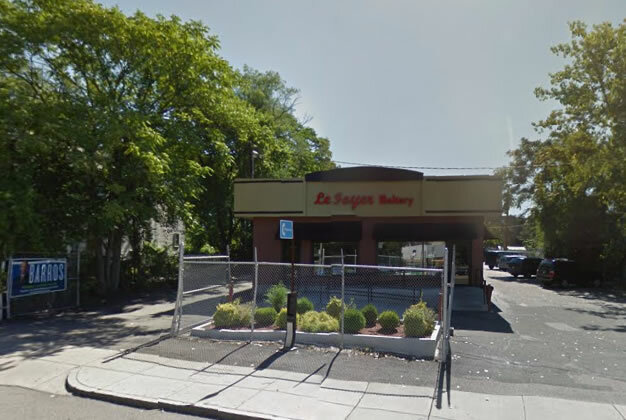 Popular Haitian-American restaurant and bakery, Belle Epoque, was launched at its new location on Massasoit Plaza in Brockton. Mayor Balzotti performed the ceremonial duties in the presence of local and state officials. Belle Epoque offers both eat-in and take-out service, as well as a successful catering business under the same banner. 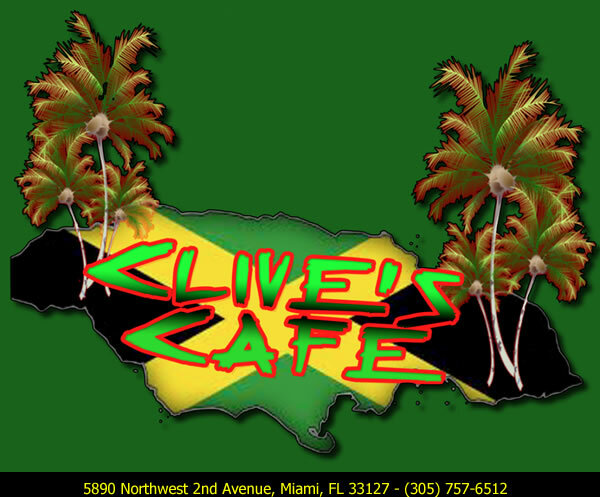 The Devaris family owns and operates the establishment, which takes pride in preparing custom-designed cakes as well as Haitian-American lunch and dinner cuisine. Le Bon Pain's Savory Light Fare is located in Queens Village, features light fare, appetizers and desserts, perfect for office parties and art gallery receptions. A small-scale catering service, Le Bon Pain features their house specialty, beef patties that are encased within a flaky biscuit. Order a dozen and you'll pay only $6. Other items include seafood and chicken pies. For sweets, carrot cake with cream cheese frosting is a popular choice. And at a cost of $5 you can feed 10 people. 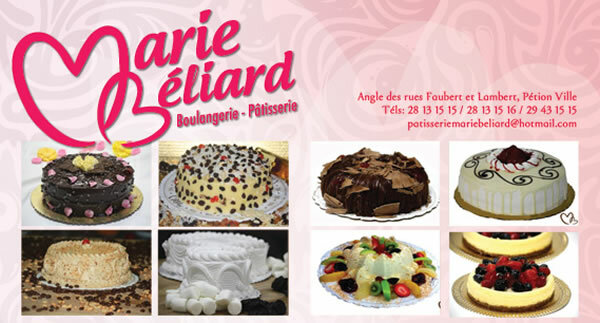 Patisserie Marie Beliard in Petion-Ville is a pastry, sandwich, and appetizer restaurant, with a superior reputation for serving the best Haitian culinary food in the area. Lunch items include ham-and-cheese paninis and biscuit turnovers, stuffed with meat, chicken, or seafood fillings. The patisserie excels in desserts, creating such classics as cheese cake, éclairs, napoleons, and croissants. 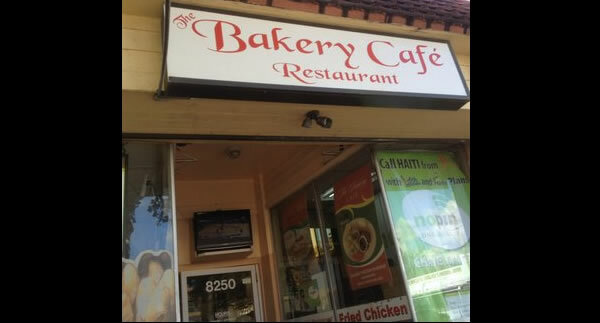 Restaurant reviewers use such superlatives as "the best bakery in town", "can't live without it", and "everything is exquisitely delicious". Le Foyer Bakery--to hear customers tell it--makes the best Haitian pates in all of Haiti. The item is so popular people turn up to order them when the bakery opens at 7 am. 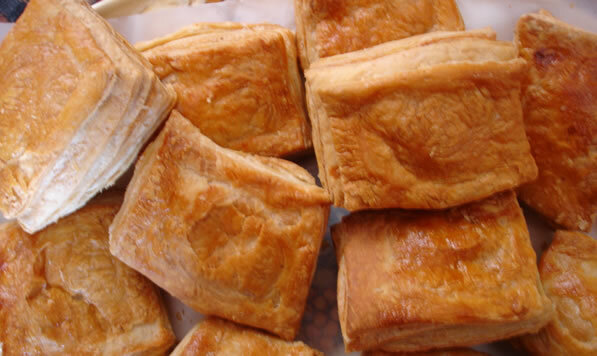 A Caribbean turnover made of biscuit dough and stuffed with a choice of chicken, ground beef, or salt cod, they fly off the trays, baked fresh all day long. For an inexpensive and savory breakfast on-the-run, start your day at Le Foyer Bakery. 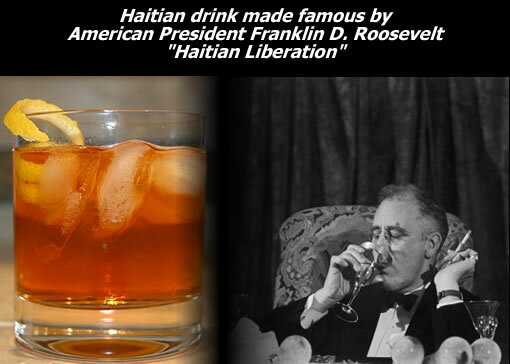 This delicious drink, "Haitian Libation" was made famous by American President Franklin D. Roosevelt. In this picture, you could see him enjoying his favorite cocktail. The only three terms US president, Franklin D. Roosevelt is considered to be one of the most productive presidents in the history of the United States. He took the country through World War II, managed to pull the country out of the great depression and is known for his signature New Deal. Usually Roosevelt made his "Haitian Libation" with dark Haitian rum, mixed with orange juice, brown sugar, and egg white. 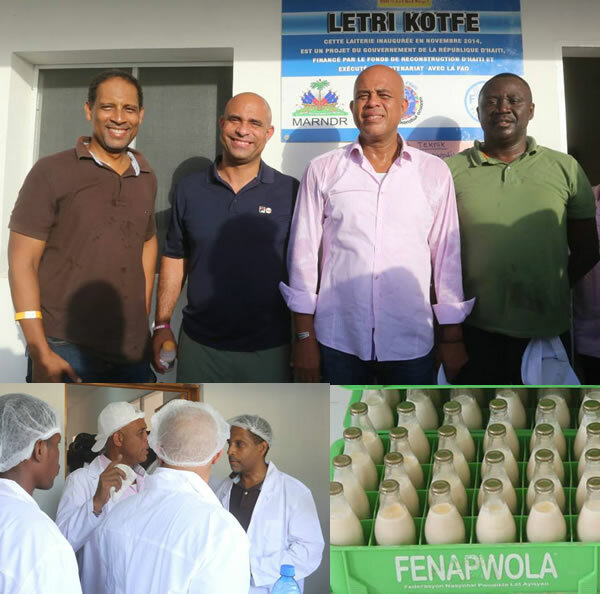 During his visit in Cote-de-Fer as The Haitian government continues its series of original dialogues with the public, President Michel Martelly and Prime Minister Laurent Lamothe took the time to visit the milk production factory in Cote-de-Fer by the name of Letri Kot Fe. More importantly, according to a government plan, Côtes-de-Fer is expected to become a major tourist destinations in Haiti. Based on a plan developed by the Minister of Tourism of the Government Martelly-Lamothe, Stephanie Villedrouin.